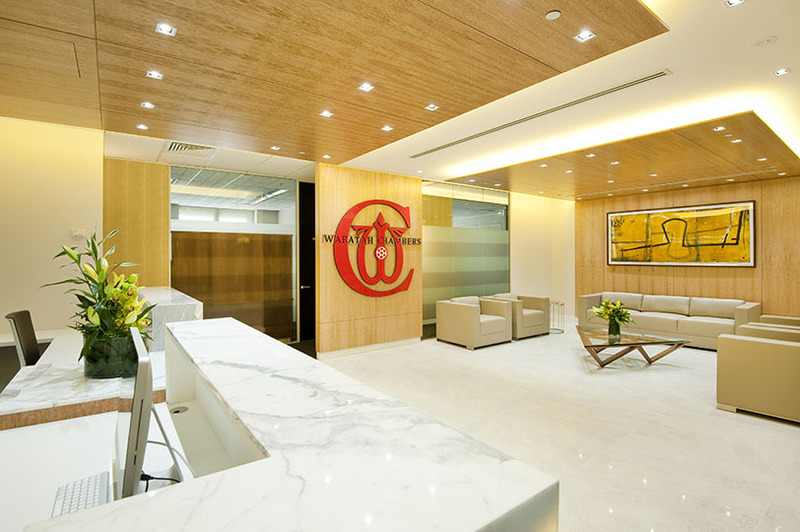 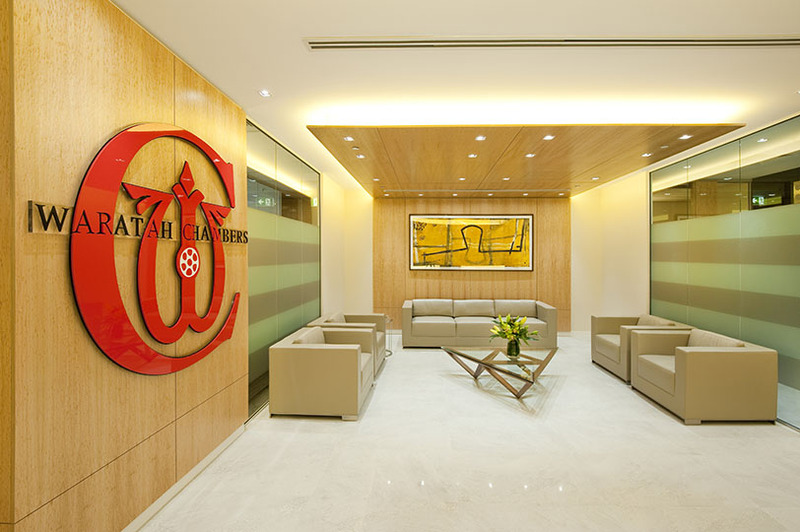 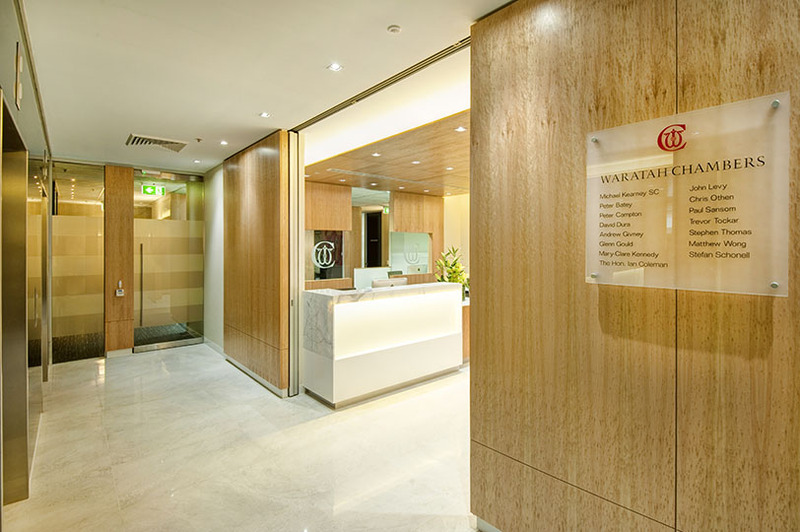 Waratah Chambers is a Sydney based legal practice with 15 Barristers specialising in Family Law. 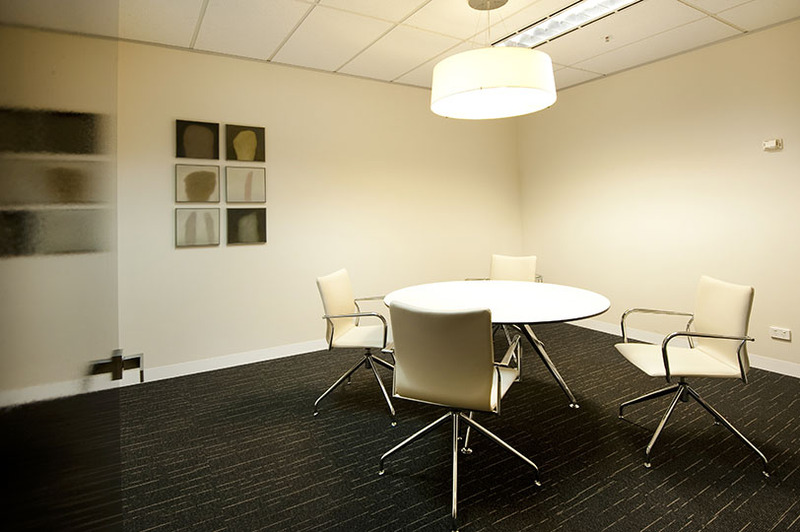 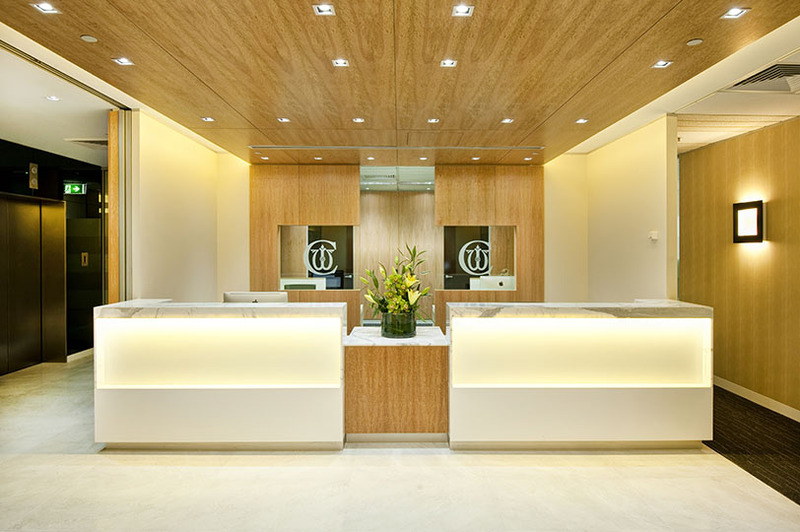 Grindley Interiors was engaged to undertake a complete refurbishment and fit out of the Chambers in Elizabeth Street, CBD Sydney. 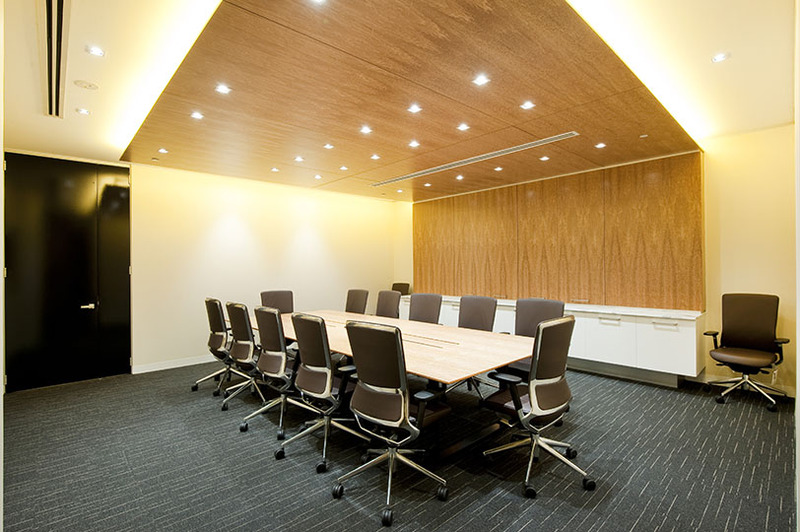 The scope involved the extension of the office floor plate to incorporate the entire fifth level of the building, a complete refurbishment of the new and existing offices and upgrade of the boardroom and kitchenette. 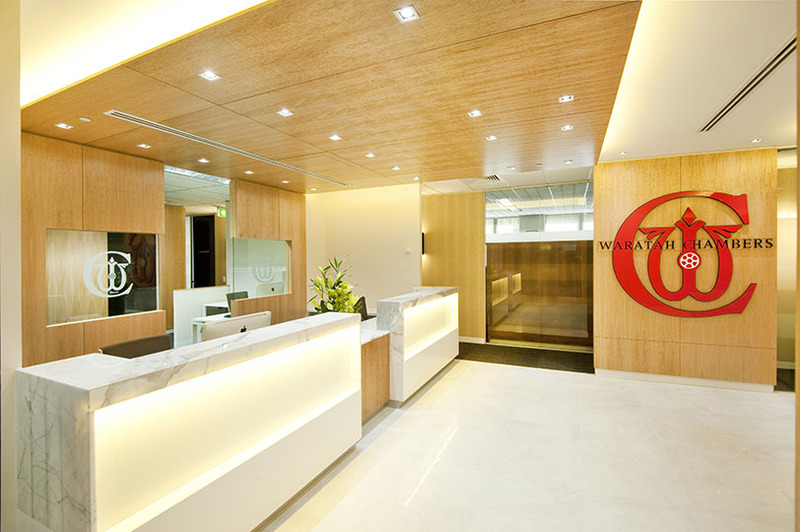 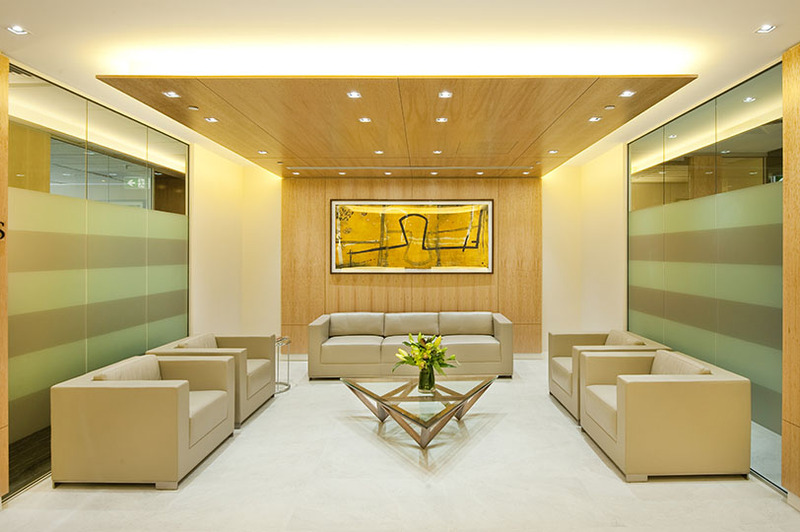 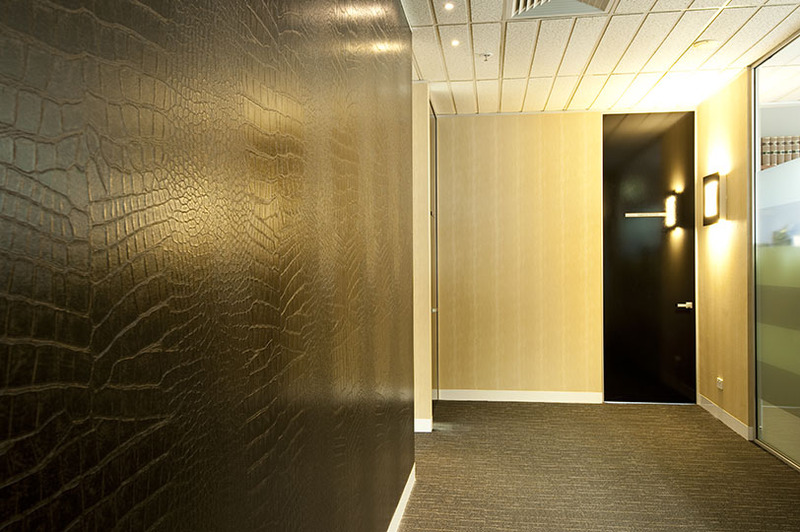 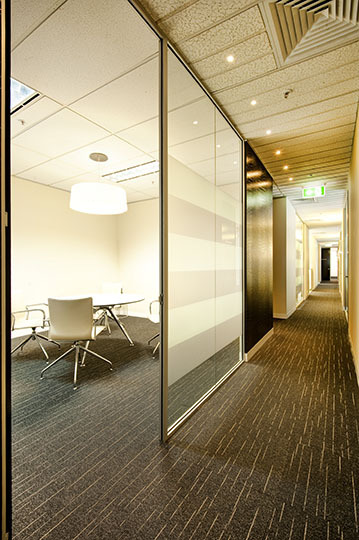 A combined lobby and reception area was created to facilitate a single tenancy for level 5. 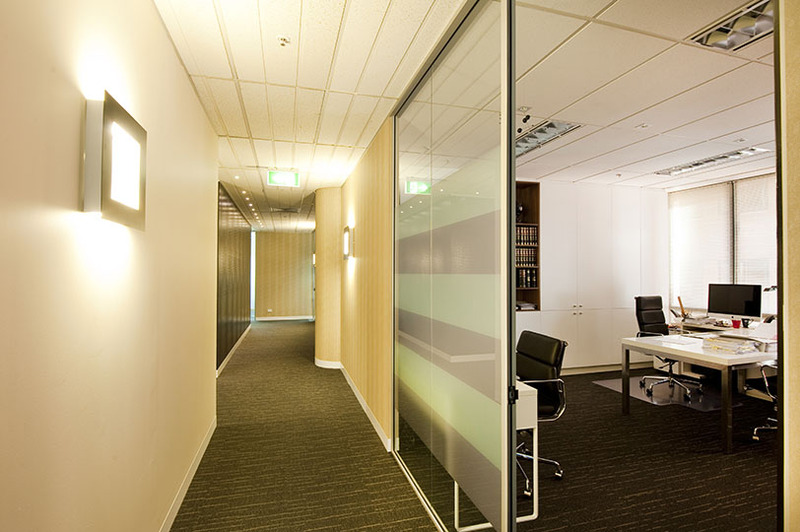 The challenge for Grindley was to manage the staging of the works in order to maintain a functioning office and the daily work amenity for the Barristers.